LeeAnn Walker as Dream Clara and Brian Gephart as the Nutcracker Prince in BVI’s Nutcracker. 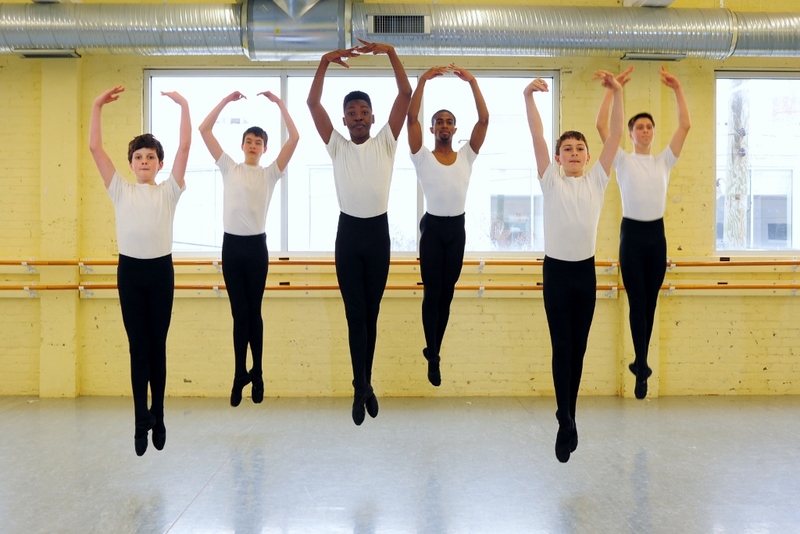 Ballet Virginia International is proud to be a regional dance company in Hampton Roads, Virginia. BVI brings both excellent and affordable dance training and performances to the area. In order to provide these opportunities to young artists, we must seek funding beyond tuition and ticket sales. As a non profit 501 (c) (3) BVI relies on its generous contributors for their financial support and it’s devoted volunteers for their countless hours of time and expertise. Mission: Ballet Virginia International (BVI) is a Regional Ballet Company with an associated Academy which provides quality professional productions/performances and training for classical dancers in the Hampton Roads Community. BVI will uphold the standards required to maintain membership standing with the Southeastern Regional Ballet Association for Regional Dance America. BVI will also provide opportunities for; professional dancers, lighting, set and costume designers and choreographers while continuing education and outreach programs for our community at large. A financial statement is available upon written request from the Commonwealth of Virginia’s Office of Charitable and Regulatory Programs.